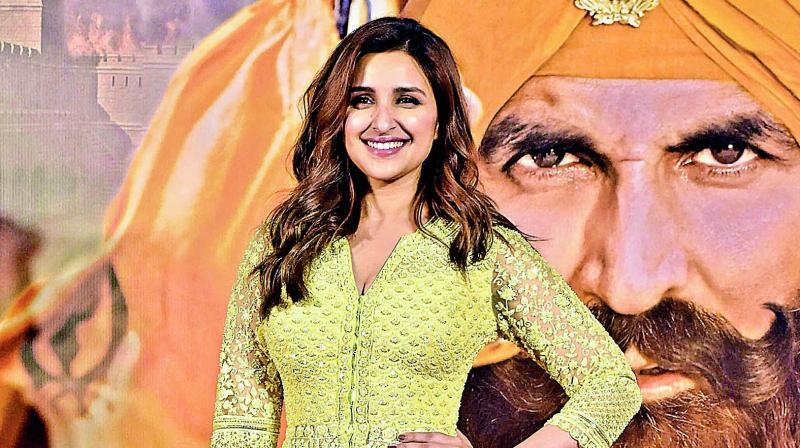 Mumbai: Parineeti Chopra is set to hit the silver screen with Kesari, a film on the Battle of Saragarhi. In the film, the actress, who is Punjabi by roots, is seen donning a Punjabi avatar. Times have changed and so has content and now, we see more women-oriented cinema. When Parineeti was asked how she sees this change and if she is content with her journey so far, the actress says, “I don’t like the terms such as ‘women-oriented’. You don’t say this to men. I have been content. This makes me feel great. And, I am in the best phase of my life today. I have never been more content in life,” says Parineeti.